Go on, if you think you're hard enough! 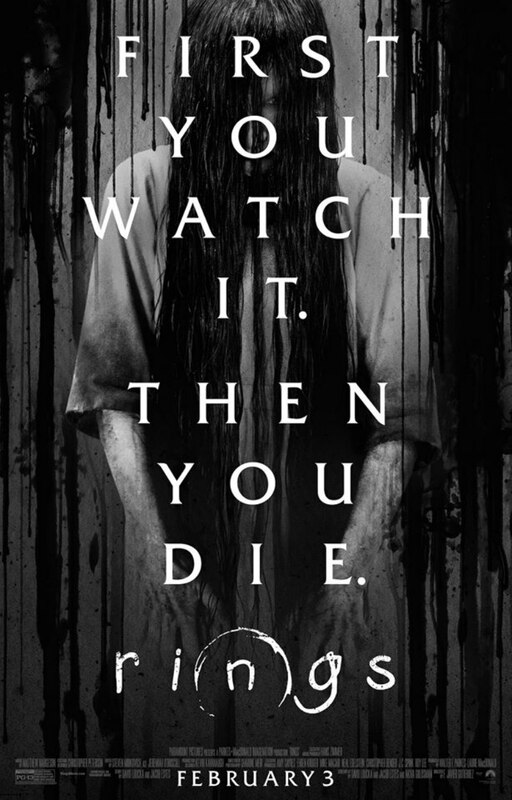 After much shuffling around, Paramount have finally settled on a release date for Rings, the latest installment in the Ring horror franchise. It will now arrive in cinemas February 3rd, and a new trailer has just dropped. We're pretty sure Samara's curse doesn't apply to trailers, but we can't guarantee you'll still be breathing in seven days time.